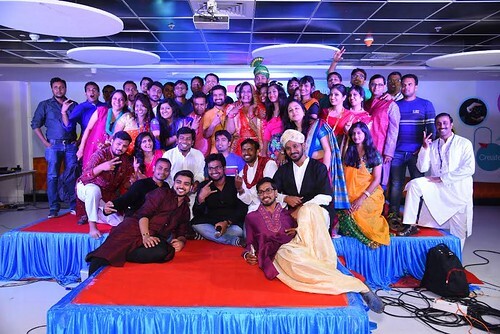 First Time Ever Odia Youths In Capgemini, Bangalore Celebrated Odisha Day & Make A Statement For Others To Follow! 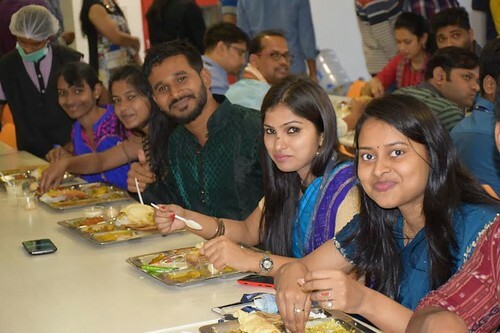 If you know about the MNC’s work culture, then we’re certain you know it exceptionally well how they observe Pongal, Onam, Kanbadahabba in South india and Saraswati puja and all in WestBengal. These are extremely regular to see in huge IT organizations like TCS, Accenture, HCL, Genpact or Capgemini. 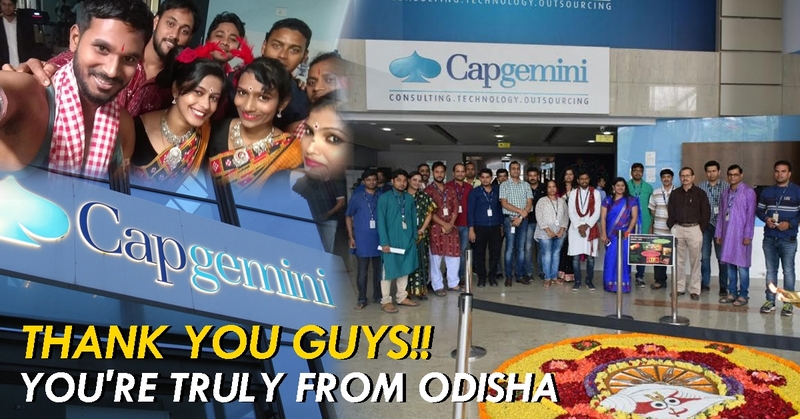 But what if we’ll say that this time some proud Odia youngsters who work in Capgemini, Bangalore broke all the barriers and celebrated Utkal Divas for the first time ever. Yep! That is true! 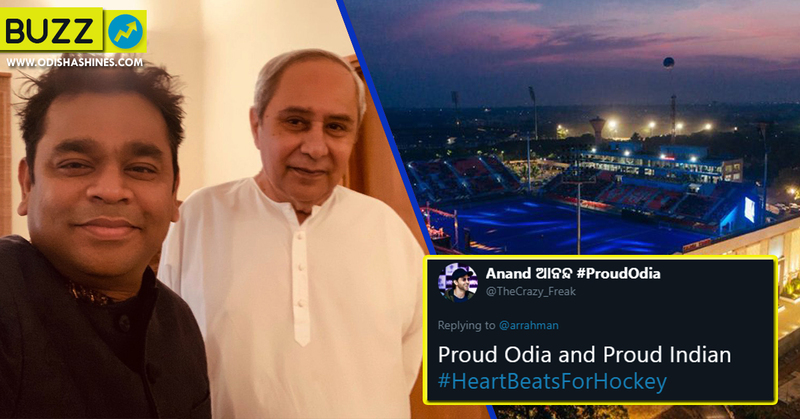 When the young guys started preparing for the celebration of Odisha Day and started sending mail to all the employees of the Company, they have never anticipated that would get such reaction and even they didn’t have any thought what number of Odia individuals work there. But eventually more than 300 Odia people joined the celebration of Utkal Divas along with employees from Bangalore & other states. 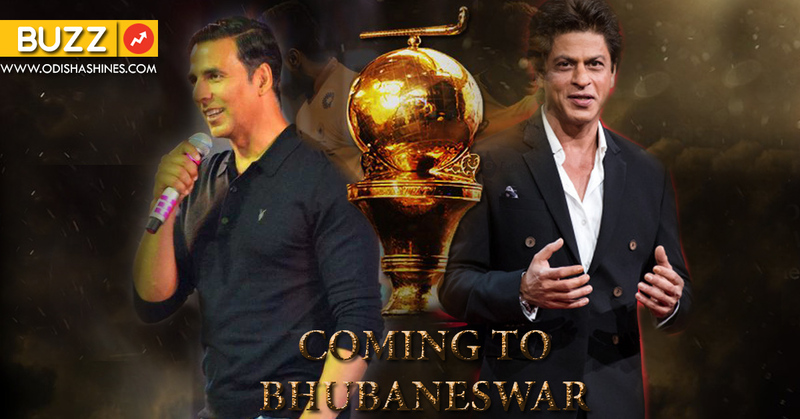 The youthful Odia Organizers orchestrated the show totally with genuine Odia dishes like Bhata, Dali, Tarkari, Potal, Saga with Badhichura, khiri khata, rasagolla, papad and every one just loved it said Shiba Misra & Pritam Karar who are working as Associate Consultate at Capgemini. But wait! This is not over yet! 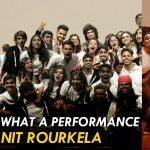 The Odisha Day celebration which started with Rangoli followed up by Bande Utkal Janani tune, Odishi dance, Odia Bhajan and simply gone distraught when they began moving on Samblpuri tunes with proper Sambalpuri costume. 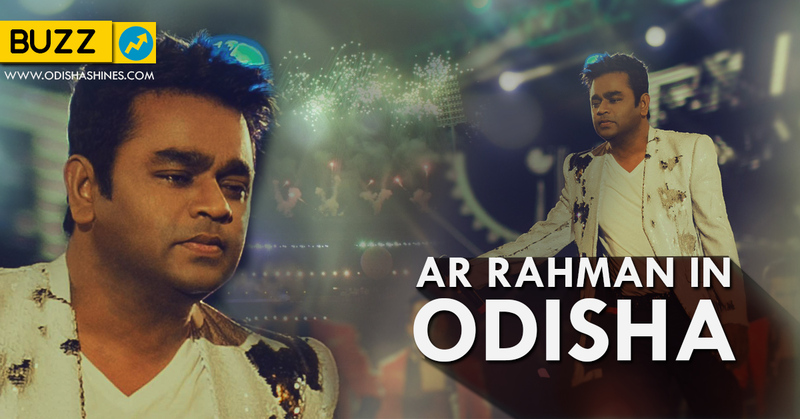 Hindi-Odia combination melodies, ramp walk and numerous different occasions were likewise celebrated. Well! 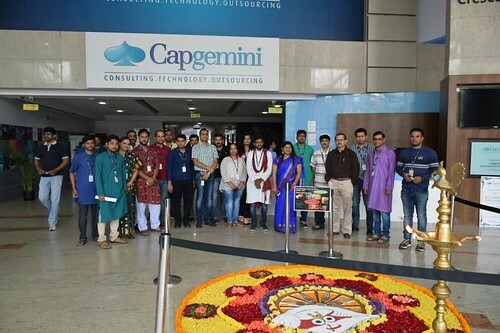 How about we consider this as the starting and expectation that one year from now Capgemini, Bangalore as well as every one of the Odia individuals in each IT organizations and corporates will likewise observe Odisha Day and let other individuals know how rich the way of life is! !